These are just some of the best-of-class partners that have a business relationship with American Calibration, Inc. Be sure to contact American Calibration, Inc. to learn how to join this impressive list. With over 50 years in business, United Calibration Corporation has become one of the world’s premier manufacturers of state-of-the-art material testing systems. United offers universal testing machines for compression and tensile testing, hardness testers, material test fixturing, accessories and software and related calibration services throughout the U.S. and internationally through a network of factory authorized representatives. They manufacture high quality state of the art Magnetic Particle Inspection Equipment, Accessories and Supplies. They are constantly developing new technology in the field of Magnetic Particle Inspection. 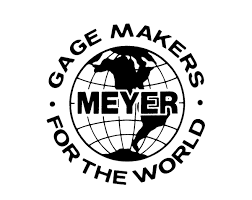 Check out their products section for information on Demagnetizers, Gaussmeters, Black Lights, Field Indicators and an array of other NDT, MPI, MT and PT testing equipment and supplies. Whether you are testing a small bolt, a large turbine rotor or anything in between, Magnaflux offers a complete selection of high-quality magnetic particle inspection (MPI) equipment for every application. Their products, services and unrivaled expertise allow customers to develop higher-quality products faster and more efficiently, optimizing the performance and reliability of everything from automobiles and aircraft to bridges and buildings to construction equipment and more. Founded in 1972, Bahnson Environmental Specialties (BES) design, manufactures, installs and services a diverse line of controlled environmental chambers that maintain precise conditions for a wide array of research, development, and manufacturing activities. 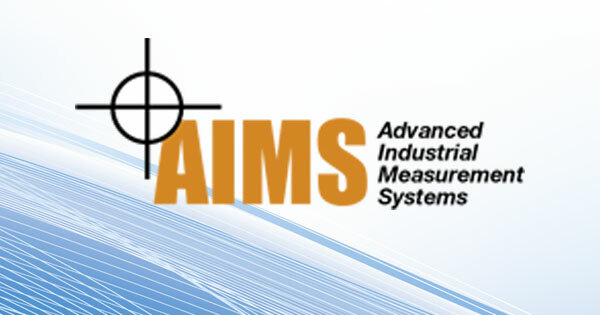 They are your one stop shop for any and all of your metrology needs. From styli and CMM’s to retrofits and full scale servicing, they have you covered! Vermont Precision Tools, Inc. (VPT) was founded in 1968. VPT manufactures knock-out pins, ejector pins, perforators, special punches and virtually any precision round and ground pins used by the cold heading, powder metal industries as well as the tool and die shops that service them. Suburban Tool, Inc. has 50+ years experience in manufacturing the highest quality workholding products and inspection equipment. A significant part of Suburban’s quality is due to their experienced craftsmen adhering to precision standards. Suburban’s products are manufactured by using exacting procedures. These products are intended for use by knowledgeable and experienced people. Shimpo Instruments manufactures speed, force and torque testing and inspection instrumentation for laboratory research, quality control and process control applications in a wide range of industries including printing, medical, pharmaceutical, textile, automation and countless more. Shimpo Instruments is recognized worldwide for their exceptional value, superior quality and sophisticated engineering. Established in 1974, Precision Digital Corporation is a manufacturer of a comprehensive line of digital display and control instrumentation utilized primarily in industrial processes worldwide. 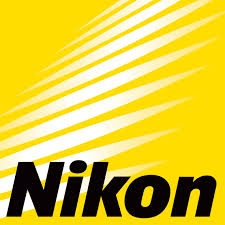 Their corporate office is located in Hopkinton, MA where they design and manufacture products to exacting standards. 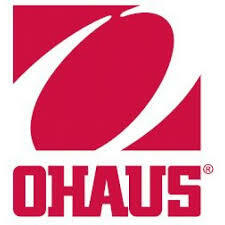 Their global leadership in the weighing industry is attributed to four principles that guide the way they conduct business – the OHAUS Advantage. These four principles lead us to fulfill their commitment to meeting their customer’s expectations and achieve excellence in every aspect of their business. Mahr is a worldwide operating, medium-sized family-run business who name is traditionally connected with the terms production metrology, quality and innovation. In addition to high-quality measuring units to test workpiece geometry, also high-precision gear and metering pumps and high-precision rotary stroke bearings as a universal element for mechanical constructions are essential components of the product program. Since 1968 METLAB has specialized in distributing Metallographic Equipment and Metallographic supplies. 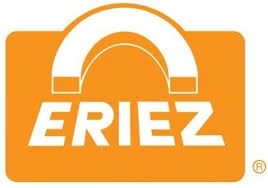 Eriez, world authority in advanced technology for magnetic, vibratory and inspection system applications… designs, develops, manufactures and markets magnetic separation, metal detection and materials feeding, screening, conveying and controlling equipment for process and metalworking industries. 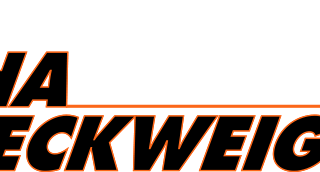 The employees at Fowler are proud to stand behind their slogan, “Fowler Tools and Instruments-A Standard of Quality and Accuracy”. Fowler’s primary concern is YOU. This concern underlies all of their efforts to maintain a large and varied stock of tools, instruments and testing equipment that represents the utmost in quality and reliability at reasonable prices. Clemex provides manufacturers and researchers with image analysis software and hardware to make quantification of microstructures less demanding and more effective. They specialize in automating measurement of objects in digital images from microscopes and other precision optical devices. Badger Meter helps you measure what matters today, protecting precious resources for tomorrow’s generation. You can depend on their industry-leading flow measurement solutions to help you optimize your operations, leading to a better bottom line and a better world. We help you leave a mark to be proud of. 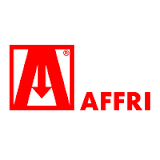 Affri is proud to be one of the world’s major designers and manufacturer of Hardness Testing systems for over 60 years, providing state of the art technology. Their mission statement is to supply the most advanced technology and the most convenient solution to satisfy customer’s requirements. Hardness Testing is their passion.